Gamification is the process of applying game-based elements and techniques in a non-game context. The aim of gamification is to engage learners and motivate them. It helps learners retain maximum information. Games are everywhere. But, remember they are used for teaching and not to confuse learners. Therefore, it is necessary to ensure that your game elements are related to the content. 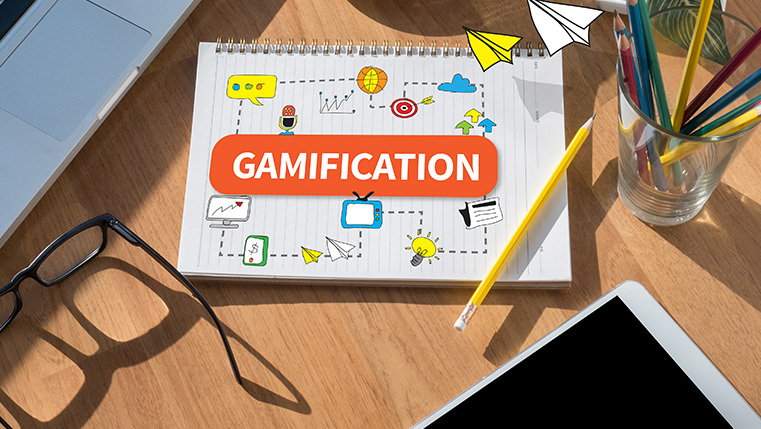 For the successful implementation of gamification, it is important to know its dos and don’ts. Here is an infographic which highlights the dos and don’ts of gamification.